Some 4 hours drive from Anchorage and do not be fooled when they say Denali because it's not Denali. 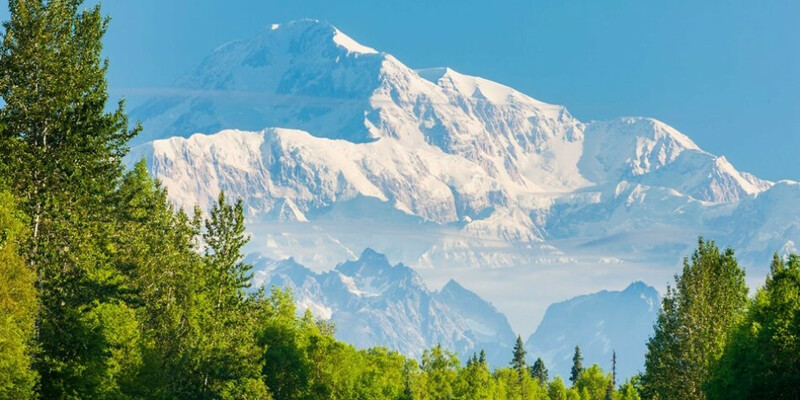 You have one lodge and the closest possible location is Talkeetna. Now, I liked all of it because it is virtually untapped, and I work out there, although most people do not like it.